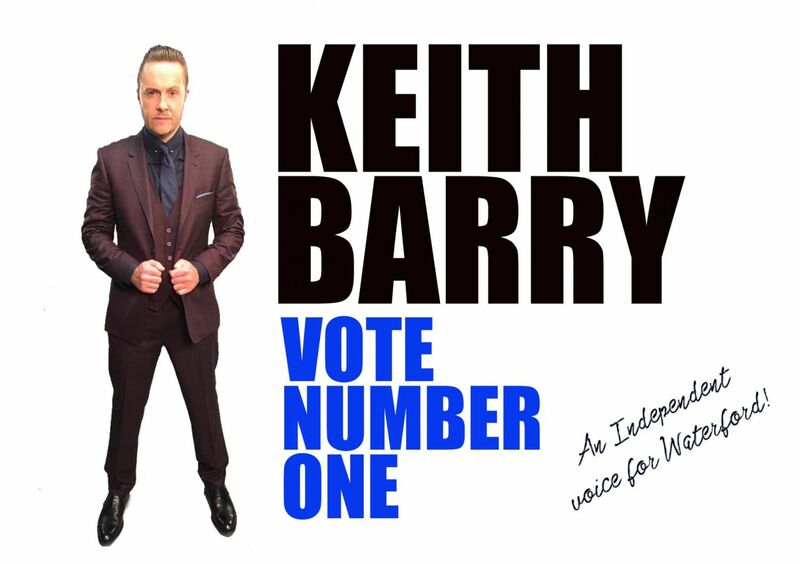 A campaign poster distributed by Keith Barry ahead of this week’s surprising local election announcement. 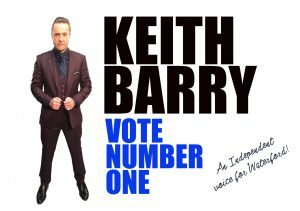 WATERFORD’S upcoming Local Elections have taken a surprising twist, with the news that magician/mentalist Keith Barry has added his name to the list of candidates who will be scampering for those number ones on May 24. Barry, who is no stranger to activism but whose political persuasions are as mysterious as his on-stage antics, told the Waterford News & Star today that he still has a vote in Waterford City and would be running as an Independent Candidate. Asked why he was choosing the Local Elections as opposed to the General Election, Barry replied that “all politics are local”. Barry has confirmed that if elected, he intends to continue with his entertainment endeavours but will “dedicate a significant amount of time” to his Council work.